Songhaven Concert in 10 DAYS! 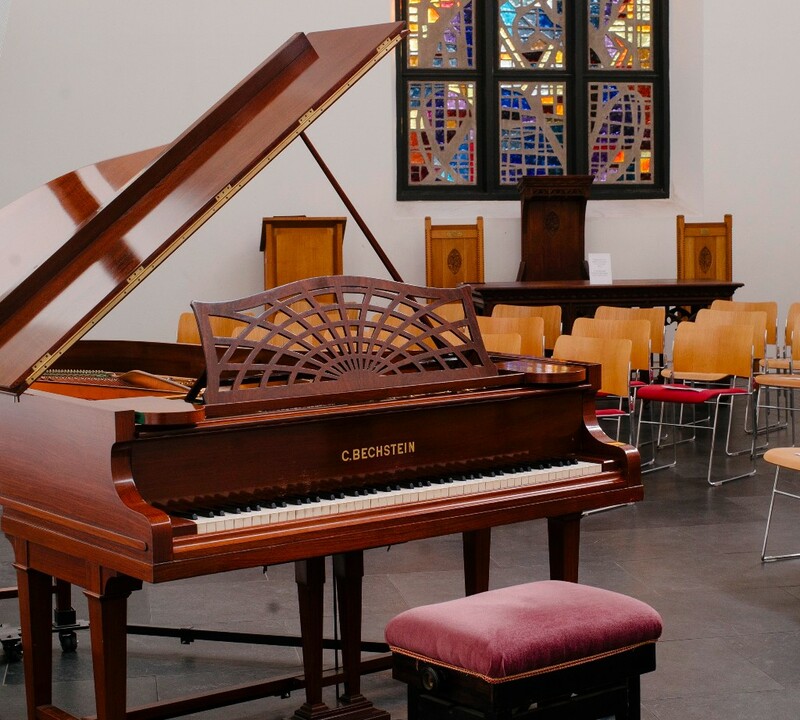 The Tait is delighted to support the inspiring work of Songhaven, a dementia friendly concert series founded by a young Australian mezzo-soprano, and former Tait Awardee, Vivien Conacher. Their next concert is at St Paul’s, Knightsbridge on Saturday 9th February. More below. 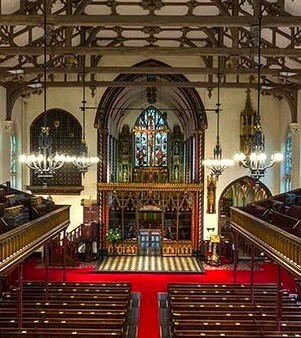 A friendly reminder that booking is now open for our next concert on Saturday 9th February at St Paul’s Knightsbridge. I will be singing alongside my dear friend, the incredibly talented soprano Alice Privett. Alice has performed for companies including Longborough Festival Opera and Garsington Opera and has been a finalist in numerous prestigious competitions including the London Handel Competition and the Kathleen Ferrier Awards. We also have pianist Chad Vindin joining us again. Chad was the winner of the accompanist prize at the Royal Overseas League Competition and he is a real rising star of the piano accompaniment world, performing all over the UK and Europe! For those who would like to know a bit more about the programme… we will be performing selections from Cosi fan Tutte by Mozart, some Schumann lieder, Puccini, Lehar, Rossini, Gershwin and some familiar favourites we know you will love! Hope to see you there! Booking information for all our upcoming events is below. 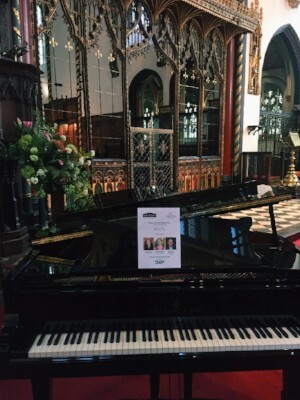 Concert by Alice Privett (soprano), Vivien Conacher (mezzo-soprano), and Chad Vindin (pianist) followed by afternoon tea. Concert featuring Claire Eadington (mezzo-soprano) and Sam Jenkins (tenor), followed by afternoon tea. Concert hosted by Vivien Conacher with (performers to be announced), followed by afternoon tea. Source: Songhaven Concert in 10 DAYS! Songhaven is a dementia-friendly concert series launched at the start of 2017. Founder Vivien Conacher, a mezzo-soprano opera singer, realised that there was a need in the London concert scene for inclusive and relaxed events that also feature professional, high calibre performances. 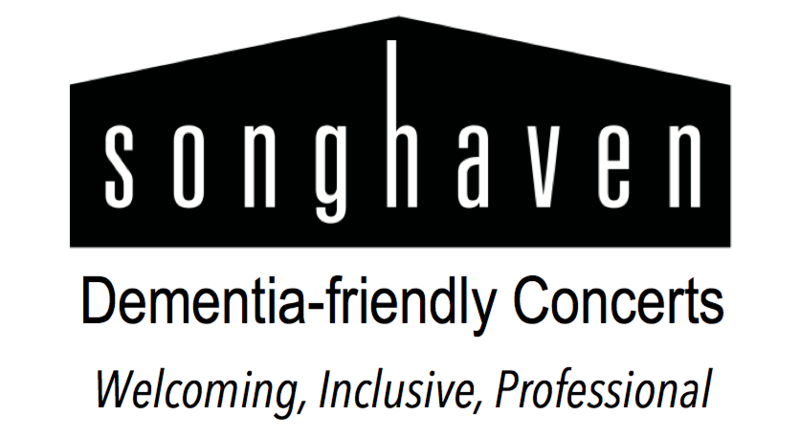 Songhaven concerts are a safe space where people living with dementia, their companions, carers, and family members can enjoy quality music making in an atmosphere of kindness, understanding and joy. At our concerts, we actively strive to make our audience members feel comfortable and free to be themselves. We warmly welcome singing and moving along to the music, without shame or shushing. Songhaven concerts are a manageable 45 minutes in length, finishing with an audience singalong to a well-loved song. We then provide afternoon tea so that people can socialise with each-other, and the professional performers, and also make song requests for future concerts. Songhaven is currently based at two venues in London, each hosting the series on a monthly basis on a Saturday afternoon. We have gained a large and devoted following at both locations, and a very real sense of community has formed due to the regularity of the events. Audience members come back time and time again, which means they get to know one another, and develop new connections based on a mutual love of music. Songhaven aims to address the stigma and social isolation experienced by older people, people living with dementia, and carers. By catering to the specific needs of this group, we are able to create a positive space where people feel valued, connected to their communities, and respected. Great music & kindness are the magic ingredients, ensuring that everyone leaves a Songhaven event with a smile on their face.